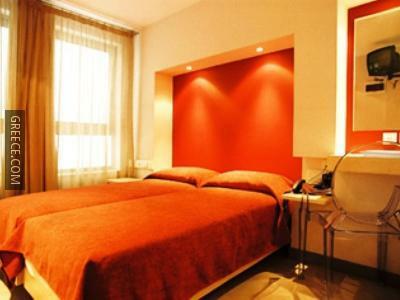 Set in the centre of Athens, the BEST WESTERN Elysium Hotel is within a short walk of Omonia Square. 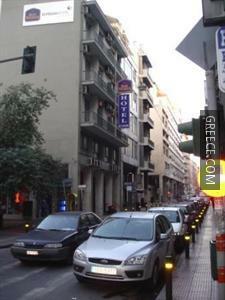 This modern hotel is located in Central Athens. Situated only five minutes' stroll from Omonoia Metro Station, the Best Western Elysium Design Hotel Athens offers guests an ideal base when visiting Athens. 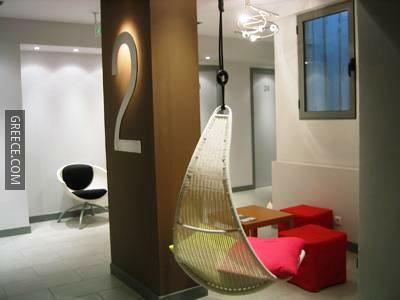 The hotel also provides wireless internet, a laundry service and a vending machine. All the rooms at the BEST WESTERN Elysium Hotel include a private bathroom, a refrigerator and tea and coffee making facilities. Standard inclusions to the en suite are a hair dryer and a shower. The Best Western Elysium Design Hotel Athens is within a 10 minute walk from the National Archaeological Museum, while Athens University of Economics and Business, the National Bank of Greece and the National Library of Greece can be reached on foot in under 20 minutes. 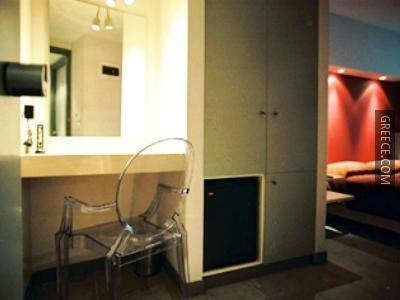 The hotel is perfectly situated close to a variety of dining options.